Hello everyone! Long time no post. I have to quickly think of an excuse why I was gone for two weeks but it is simplier than that. Yeah, there was the occasional party but pretty much busy I underestimated the amount of work to be done with three math based courses and two reading courses. That my friend is a heavy load so let’s just add a part-time job with that too. So with that I think I’ll take a while longer break (just kidding the goal is at least 2 posts a week ^_^). 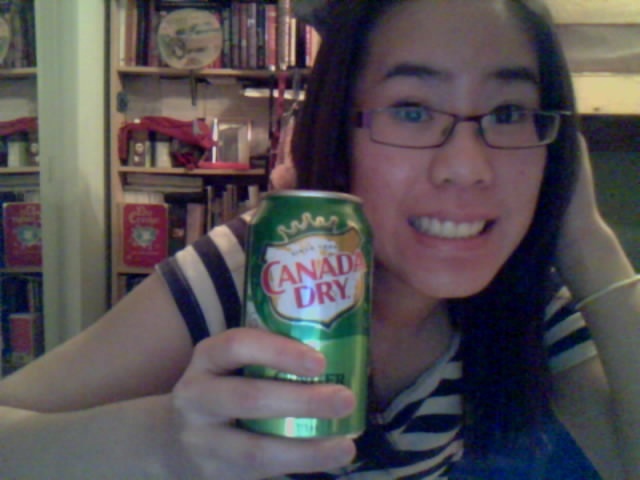 Excuse me while I drink my Gingerale in peace. Hello everyone! 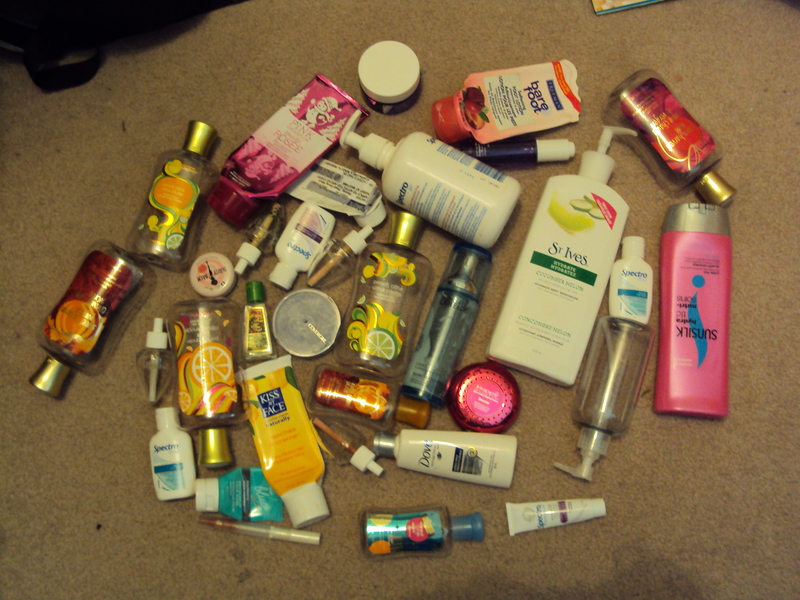 So today is an empties post. Do you guys remember finished products from last year? Well I’ve renamed the category (yes it now has it’s own category) and it’s considered empties. Makes it sound so official and awe-inspiring much better than finished products. But anyways, I meant to post this up a while ago but things have been busy (hey at least I post right?). These are the products that I finished and when I dumped it all out to photograph it for you guys my dad walks in and was like ‘What the hell is all this crap? Throw them away!’. There is a lot as it has accumulated over I would say 3 months. And good riddance it was taking up a lot of space. Not much makeup was finished during this time but lots of body care items (I have a lot of them curse B&BW with their great sales). There are a lot of Bath & Body Works shower gels and lotions, as well as skincare samples and items such as SpectroGel (my favourite), and the few makeup items were the Too Faced Lip Balm, Physician’s Formula Happy Booster bronzer (review coming up soon) and an ELF Hypershine Lipgloss (can you find it?). Hello everyone! Just wanted to share with you guys one last post for today. I am a HUGE fan of the Wonder Girls but since school has started again I didn’t expect anything coming from the group. But man if you guys haven’t seen it check it out below! Hello everyone! A Christmas present review today I hope that these are still available for purchase at Superstores/Loblaws across the country. 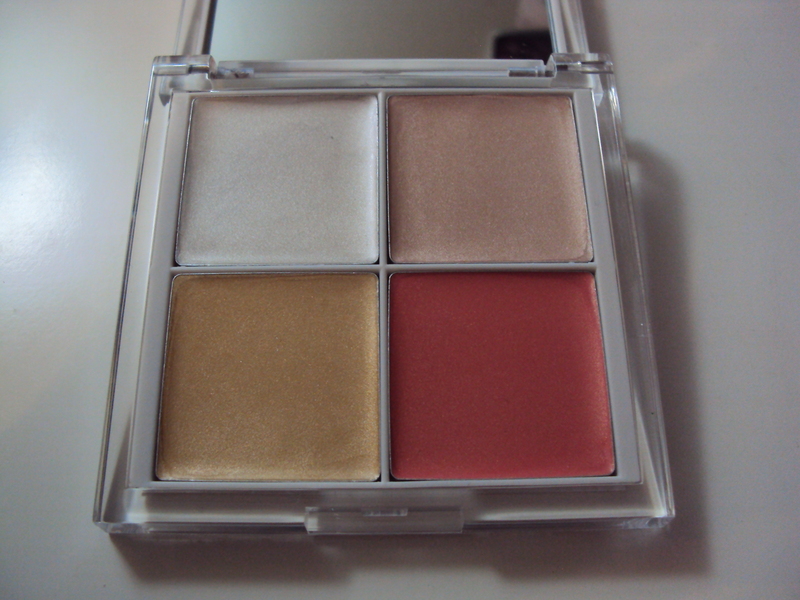 Description: A highlighter quad with four shades of highlighting shades that work with every skintone. The shades are a basic white pearl, a light pink with pearl, golden with pearl, and a bright coral with gold pearl. 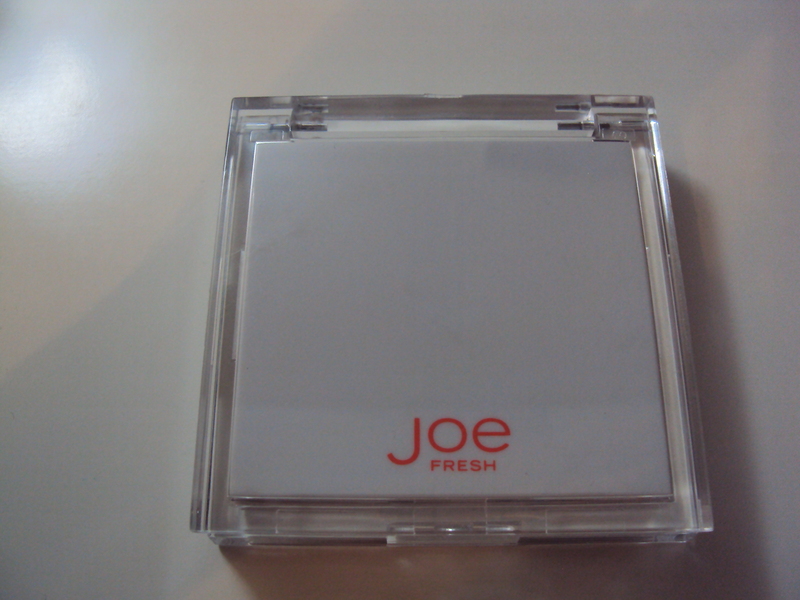 Review: I really like this product despite the fact that it is really really hard to open the compact in the morning. It’s good since the product remains fresh on the inside but not good because I have to struggle with it every morning when I use it. 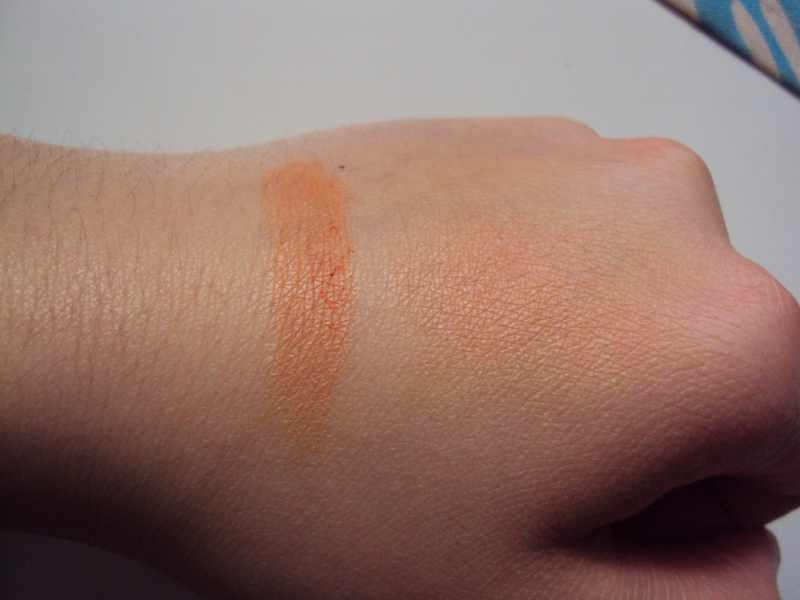 The colors are not very pigmented but add a very nice shine to the skin (as a highlighter should) I foresee myself using the gold and bright coral shade more in the summer but technically all these shades can be used around anytime of the year. 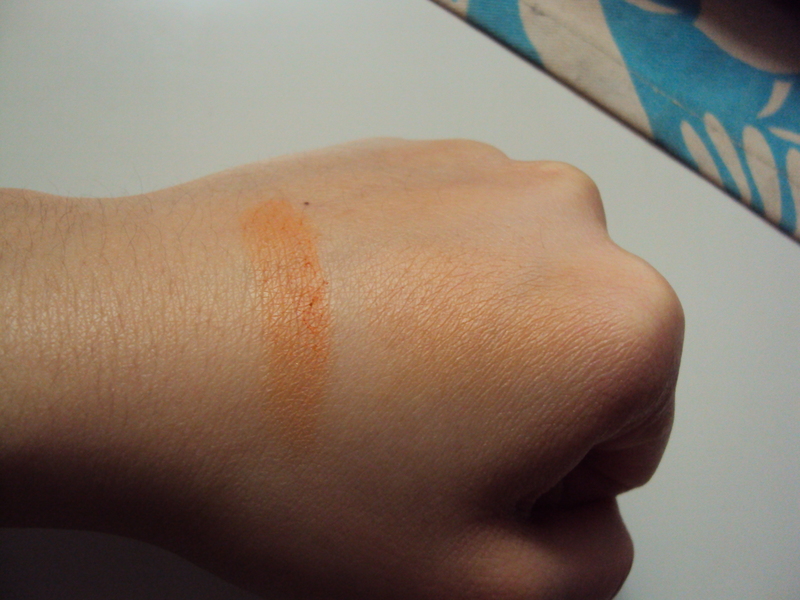 I especially found that the coral shade is warming to the complexion and works with cool and warm undertones. The creams are creamy and apply well to the skin but wear time isn’t that long only 4 hours then they aren’t seen as well as when you first apply it. 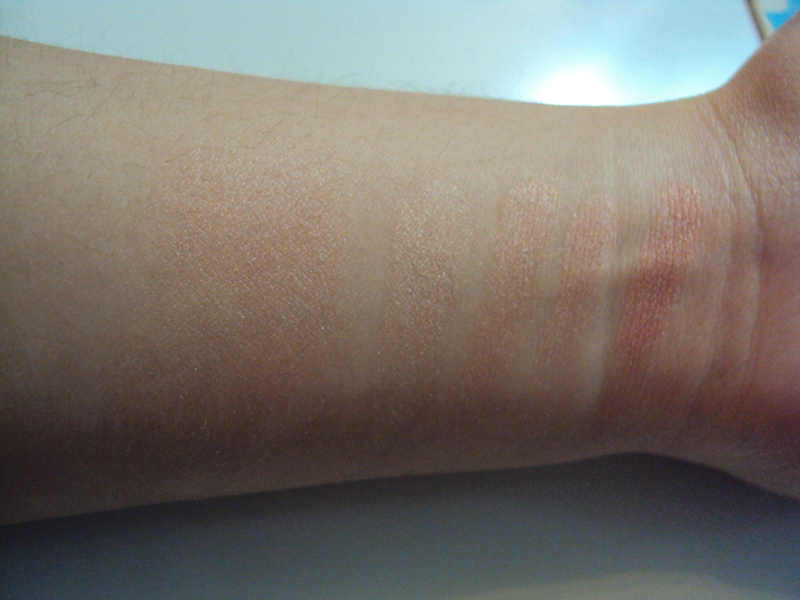 They blend easily and just feel very weightless on the skin. 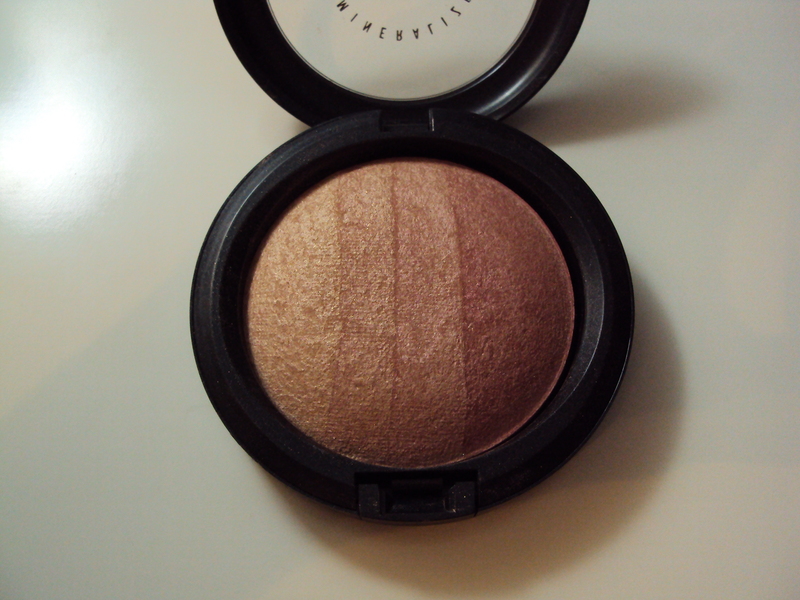 Overall, I think that this quad of highlighting goodness is a great pick from the drugstore. 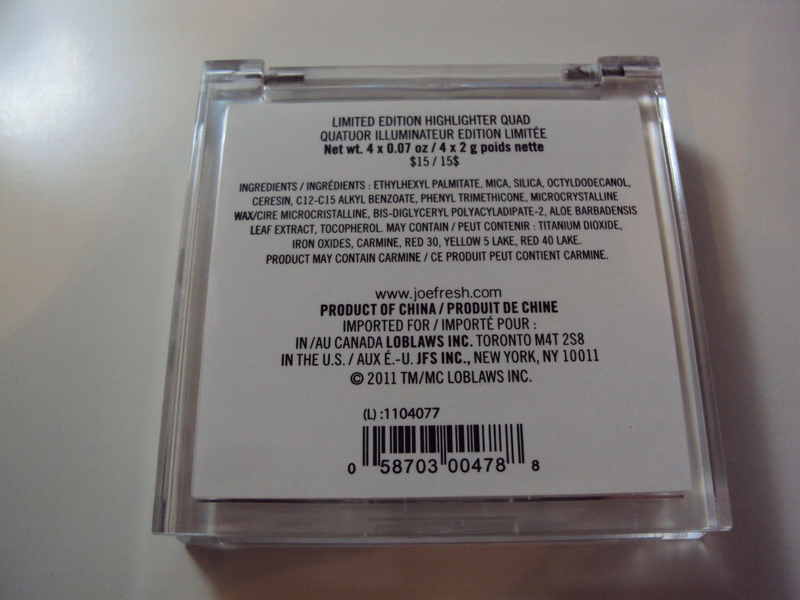 Pick it up while you can because it’s apparently a limited edition product from Joe. Would I recommend this product? 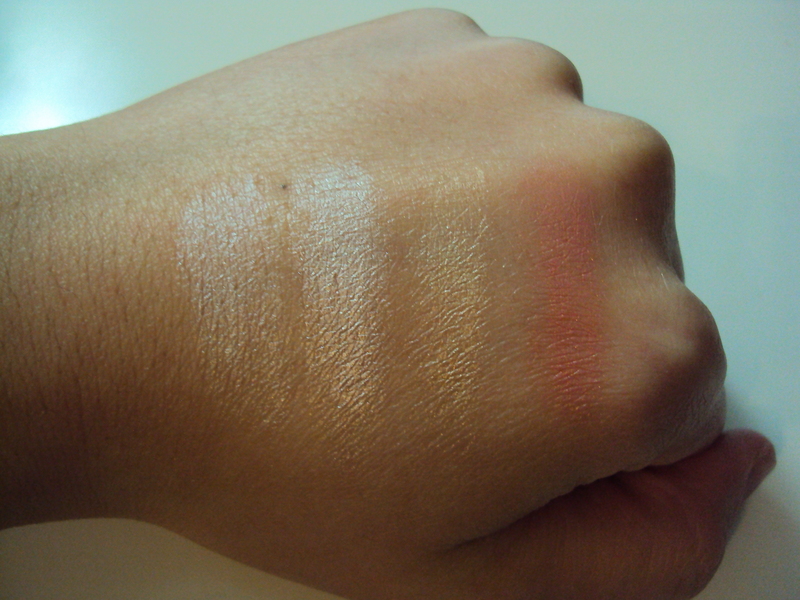 I would it is a great highlighting quad, it’s a great multitasking product and works very well. I foresee myself using it quite a bit (though if I actually do or not we’ll have to see). Hello everyone! I don’t know if you guys know that I am a business student but I am and we were discussing inflation in class today. I thought deeply about how inflation affects my spending habits and concluded that since I only purchase makeup and sometimes food I don’t really care much about prices and such. But now since work hours are cut once again I am at a point where I have to save money for many things and cannot have as many things as I want to anymore. So with less extra income coming in I have to figure out what sort of financial plan to have when it comes to purchasing makeup and upcoming limited edition collections (MAC I’m looking at you). 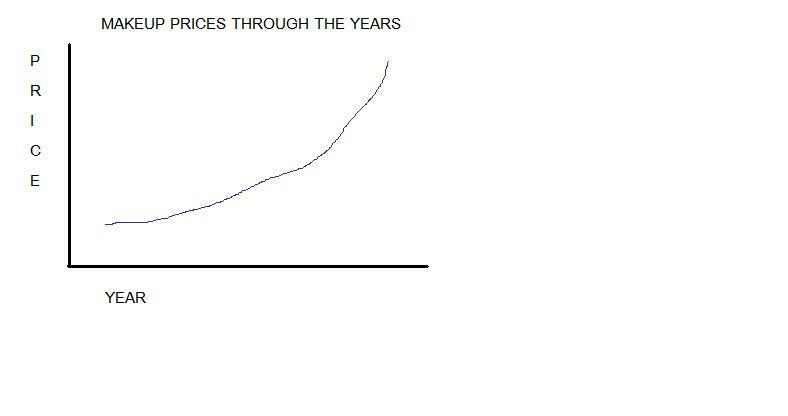 In 2007 the price was $13 as of 2010 the price was raised to $14. The price was just raised a dollar but it makes a difference if you are purchasing a lot at one time (like what I do). I’d just like to point out that cosmetics is getting even more pricier perhaps one day drugstore makeup won’t even be considered drugstore makeup but mid-priced makeup brands. You as a consumer have power to say when and where to buy products so I would like to mention that I don’t buy makeup that is not on sale (is that bad for me to say?) but I will probably have another post about this. I hope that this post was informative if there are any other business concepts that I can apply to this blog I’ll make sure to post. And thanks for reading this long post. Abbott, F. K. (2008). Economics Today: The Macro View Fifth Canadian Edition. New Jersey, USA: Pearson Education Inc.
Hello everyone! 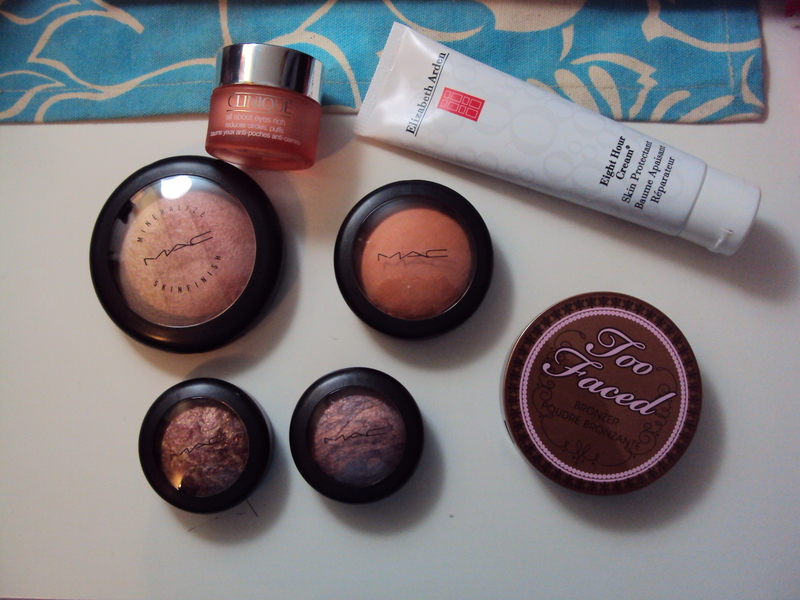 So this is the first time that I have reviewed a MAC limited edition collection (and it is also the first time that I really splurged on a makeup collection). 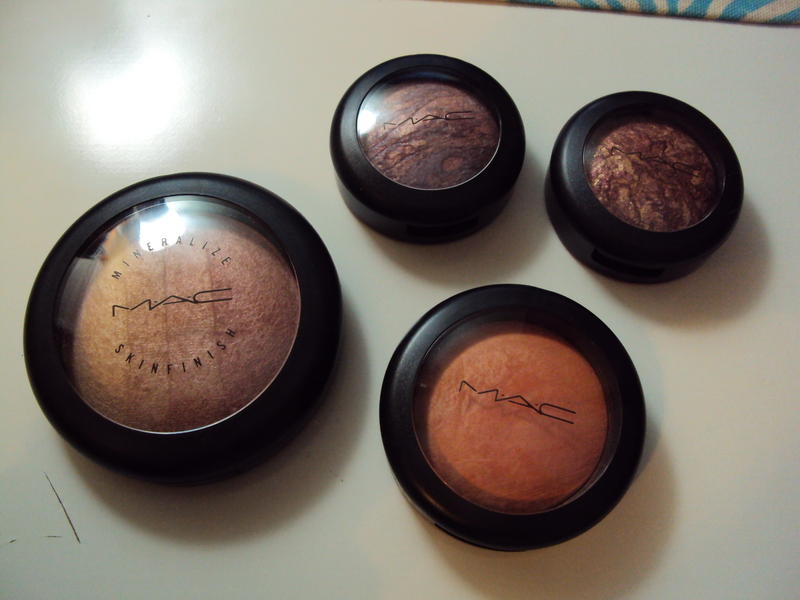 Items reviewed will be 2 Mineralized Eyeshadows, a Mineralized Skin Finish, and a Mineralized Blush. So since there are a few different items this review will be set up differently. 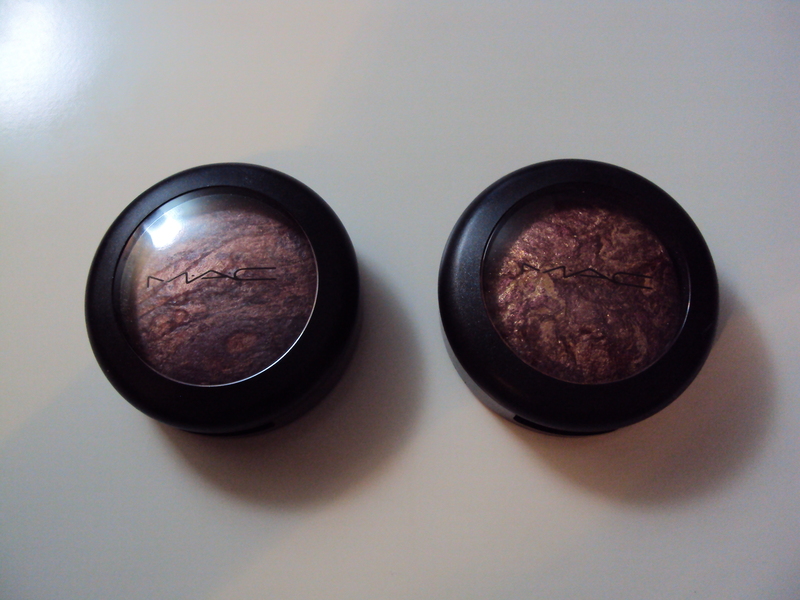 First off the Mineralized Eyeshadows. There is a total of five shades but I picked out just two shades (poor student here) they are $24CDN each. 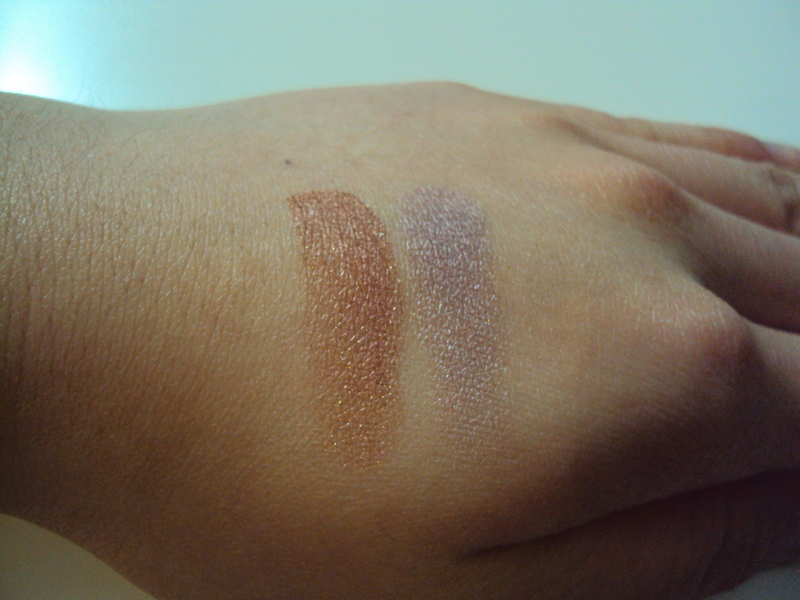 Daylight is described as a cool-toned lavender shade and In the Sun is a glittery light brown-burgandy shade. 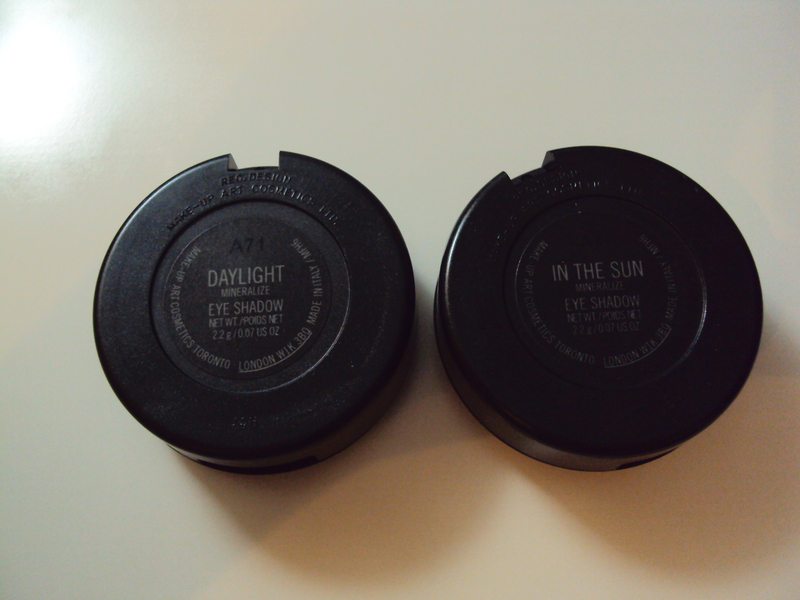 Both shades wear for around 6 hours without fading and begins to fade (this is testing with a primer underneath). I found that In the Sun was a little harder to work with and not as smooth as Daylight (perhaps it was the glitter). 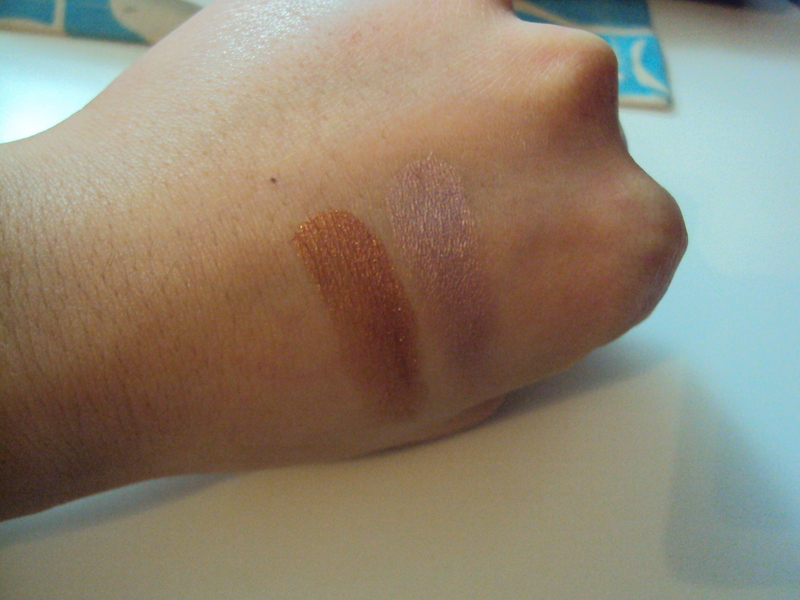 Both are smooth pigmented and they are in general great shades to play with for a natural look. I haven’t tried using the shadows with water but will definately try in the future. 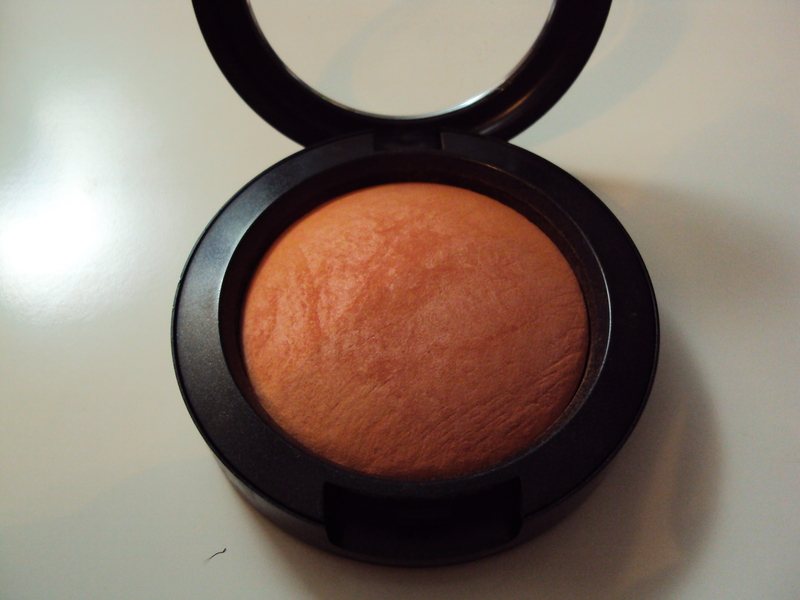 Next is the Mineralized Blush I have a lot of blushes so I picked out a standout color in this collection. 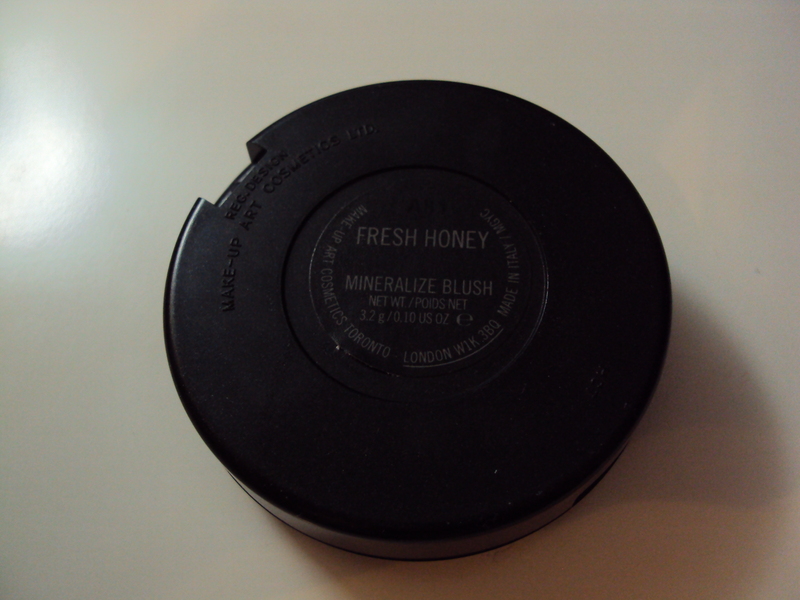 There are three blushes in total but the one I picked up is Fresh Honey the blushes are $27.50CDN. Fresh Honey is an apricot very orange shade. 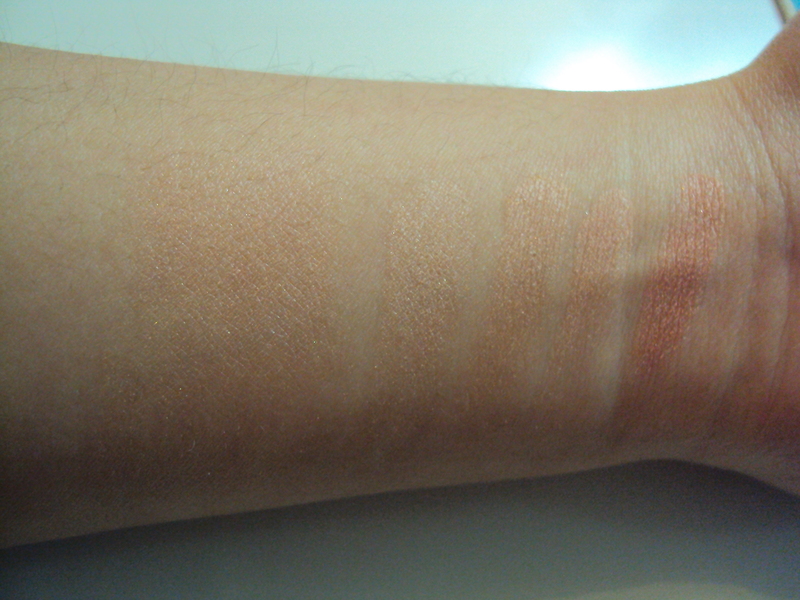 It is pigmented but can be a bit chalky the wear time is 8 hours and even though it looks scary it is quity wearable. 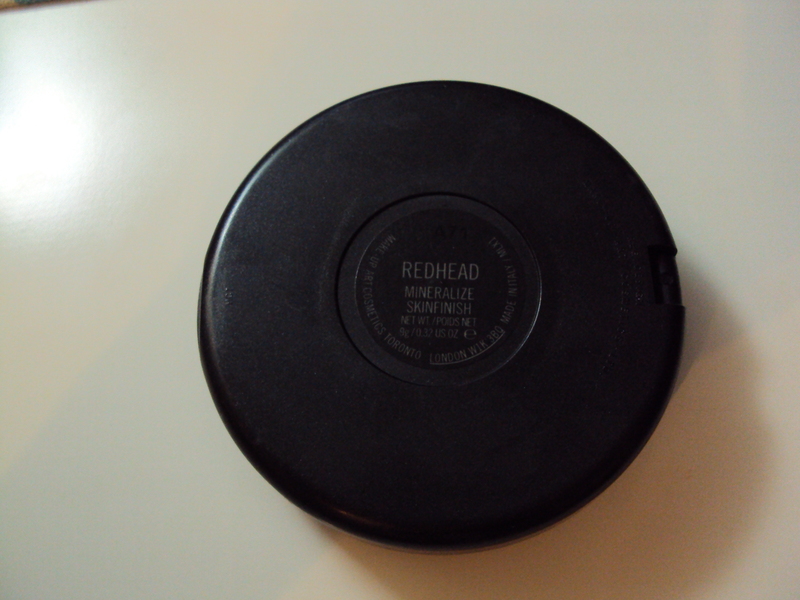 I saved the best for last the ever coverted Redhead Mineralized Skin Finish. I didn’t pick up Blonde due to the pink undertones so Redhead it was. The cost of these are pretty high $33.50CDN for one I seriously winced when I found out it now takes the place of the most expensive highlighter that I own. 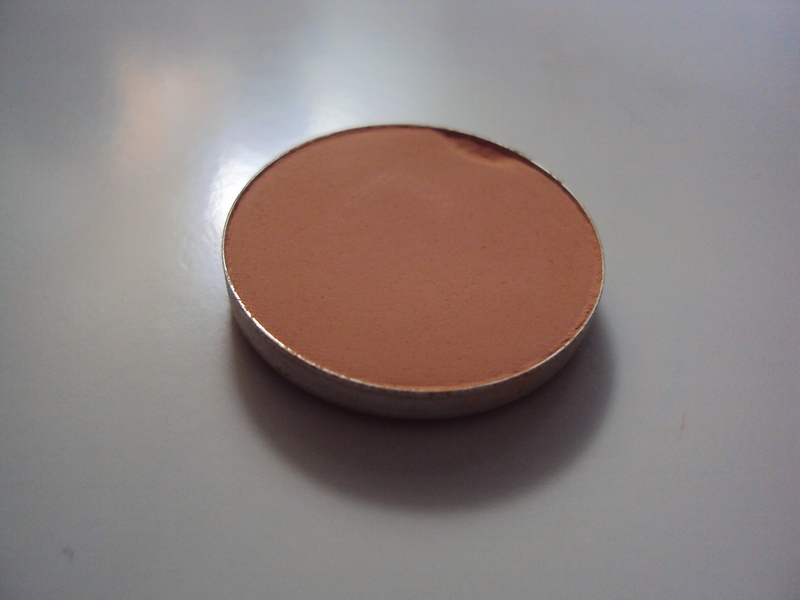 Redhead is described as a warm champagne transitioning into dark pink. 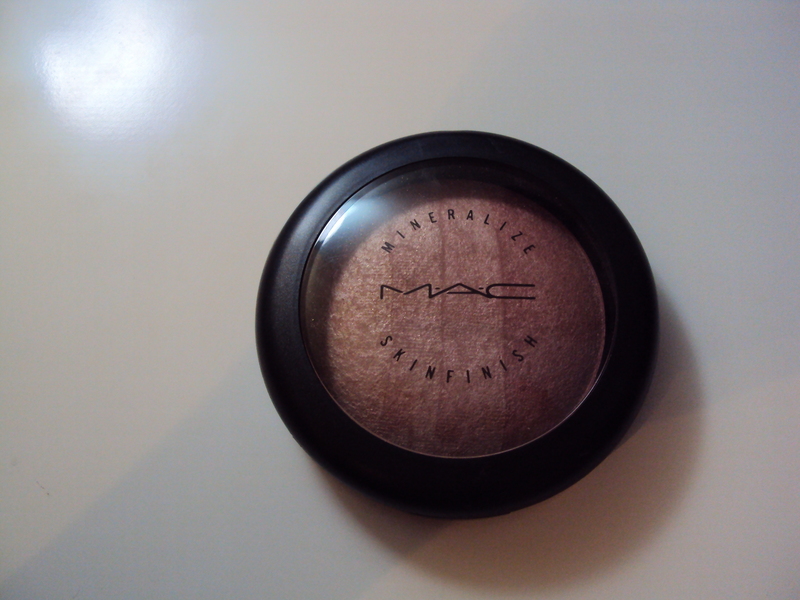 The wear time is great around 8 hours, the highlighting effects that it gives is a warm sheen to the skin and looks very natural. 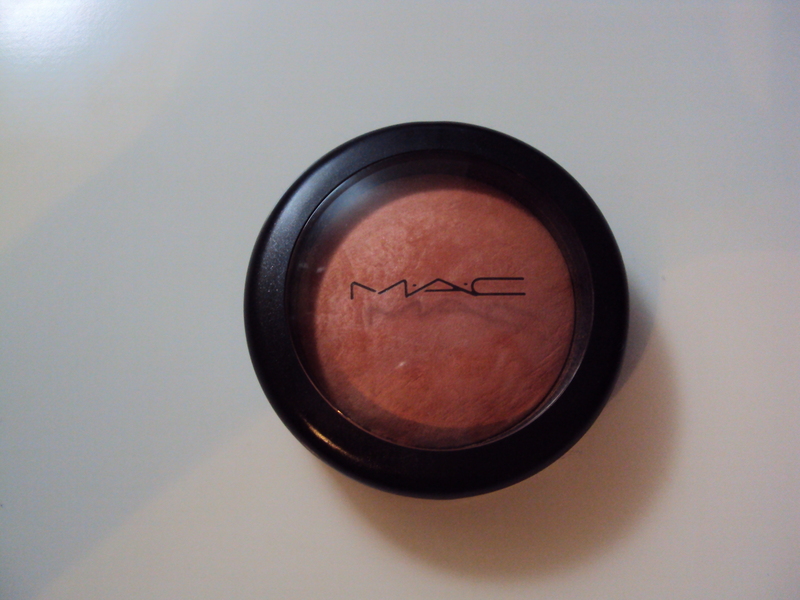 The powder is smooth, creamy and very blendable. Hello everyone! So I just hauled some beauty items recently because I felt like I deserved it with a death in the family, school just sucking money out of you and whatnot. I’m in debt until my next paycheque but these items do make me feel better about myself and allows me to perk myself up every morning. 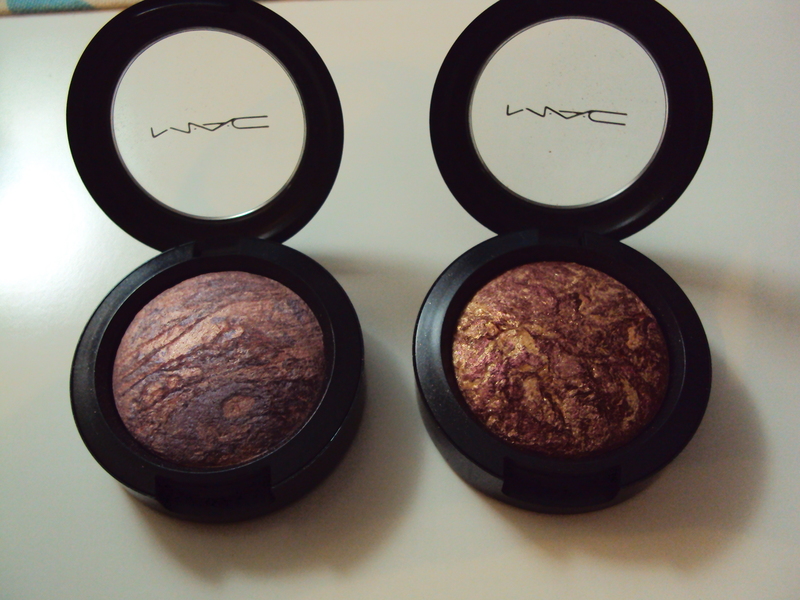 Items picked up from MAC Naturally Collection: Redhead Mineralized Skin Finish, In the Sun and Daylight Mineralized Eyeshadow, Fresh Honey Mineralized Blush. Others are Clinique All about Eyes Rich Eye Cream, Too Faced Chocolate Soleil Bronzer, and Elizabeth Arden Eight Hour Skin Protectorant (for those pesky dry patches a repurchase).